Another Superbowl is upon us so you know what that means, I get to sink my teeth into another work of art by the Plopping Pugilist, Uwe “Toilet” Boll. After the overall crap fest that is House Of The Dead, I wanted to watch something with at least some actors in it. This year we will be checking out “In The Name Of The King: A Dungeon Siege Tale”. Welcome to Toilet Boll 2014!!! I know everyone said it couldn’t be done. Animation is un-grillable. While watching some of the X-Men animated series, I discovered that animation can produce grills, of the animated variety. This show is a throwback in a lot of ways, whether it be the crude, inconsistent animation, or the terribly voice acting (Gambit, I’m looking at you). It’s worth noting that in the show it flashes between these two frames of animation really fast, like Professor X is having a seizure. Lets see what other gems I found. 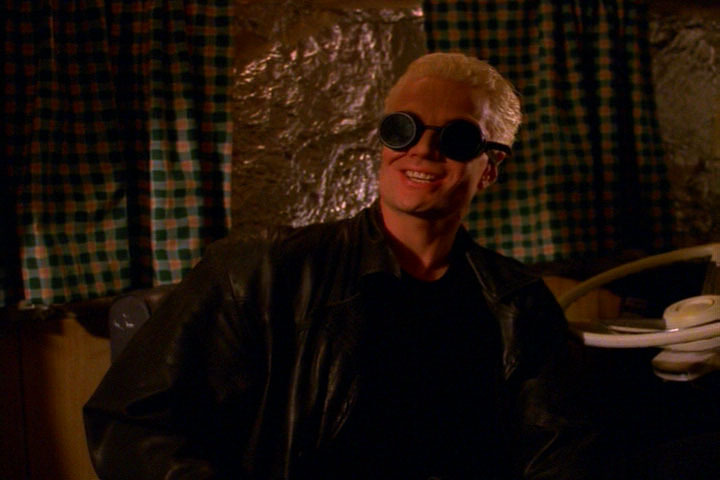 Oh, hey there Spike. Those are some lovely UV-Ray deflecting goggles you have. In lieu of the recent trend of creating mega multi-part posts, I felt the need to return to the quick, yet effectively short grill post. My muse for this return is the Buffy season five finale. Lets take a deeper look shall we? Guerrilla Grilla chapter 3: The 2010 Golden Grillz. Welcome to the 2010 Golden Globes. Hollywood’s best and brightest came out the Beverly Hilton to put in some major work. Luckily, I was in front of my television with a camera, ready and waiting. Courtney Cox here can’t decide if the whole ordeal is above or below her. 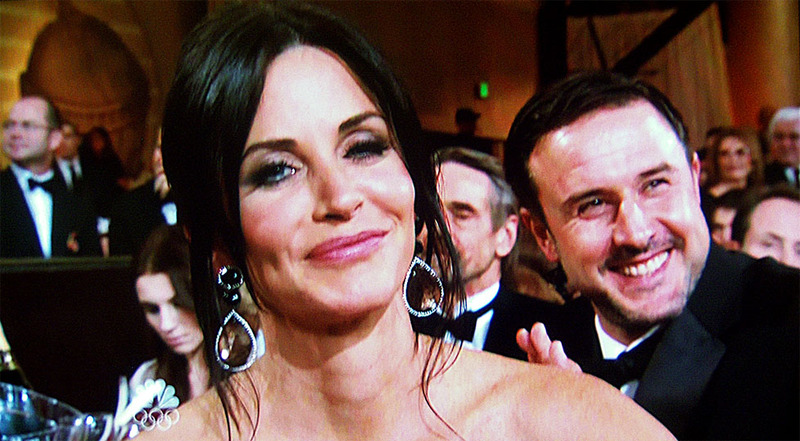 David Arquette is just happy to have a camera on him again. Continue reading Guerrilla Grilla chapter 3: The 2010 Golden Grillz….